Cochlear Limited is the global leader in implantable hearing solutions. We help people hear and be heard. We transform the way people understand and treat hearing loss. We innovate and bring to market a range of implantable hearing solutions that deliver a lifetime of hearing outcomes. Cochlear has its global headquarters on campus at Macquarie University in Sydney, Australia, with regional headquarters in Asia Pacific, Europe and the Americas. Cochlear has direct operations in 20 countries and over 3,000 employees.Cochlear develops a range of products including cochlear implants, bone conduction implants and acoustic implants, which address different types of hearing loss. Whether these hearing solutions were implanted today or many years ago, Cochlear makes new technologies and innovations available to its recipients.The company invests more than AUS$100 million each year in research and development and currently participates in over 100 collaborative research programs worldwide. Over 450,000 people of all ages, across more than 100 countries, now hear because of Cochlear. Cochlear’s promise is ‘Hear now. 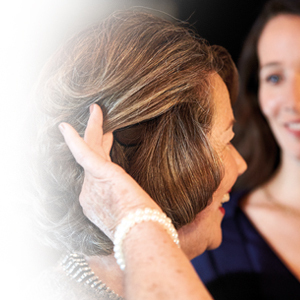 And always’ – we aim to provide recipients with the best possible hearing and support for the rest of their lives. 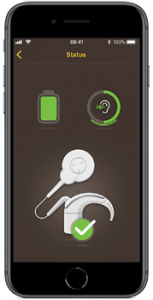 The Nucleus® 7 Sound Processor is the world’s first and only cochlear implant sound processor you can control directly from your smartphone. Our smallest and lightest 1 behind-the-ear hearing solution combines comfort and wearability with proven hearing performance. You can also monitor the status of your equipment and battery life, and for added reassurance you can locate a missing sound processor – without carrying an additional remote control. Thanks to Made for iPhone compatibility, you can connect to the people you love as you stream phone calls, video, music and entertainment directly to your Nucleus 7 Sound Processor. The Nucleus 7 Sound Processor is the smallest and lightest 1 behind-the-ear sound processor with up to 50% more battery life compared to its predecessor 5. At 25% smaller and 24% lighter than its predecessor, the Nucleus 7 Sound Processor combines proven hearing performance with comfort and wearability. And thanks to new chip technology, you can benefit from up to 50% more battery life and enjoy a longer active day. to optimise your hearing performance every Day 2 , so that you don’t have to. 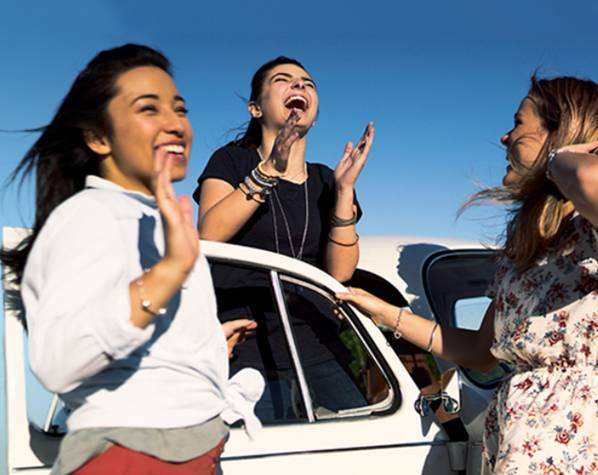 In particularly challenging listening environments, you can activate ForwardFocus to further reduce any noise coming from behind you, allowing you to more easily enjoy conversation in noise. 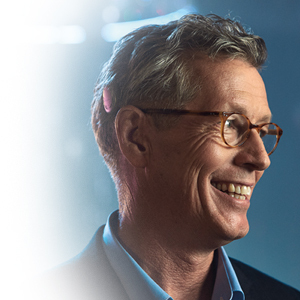 Kanso® is from Cochlear™, the world’s most innovative hearing company 1. 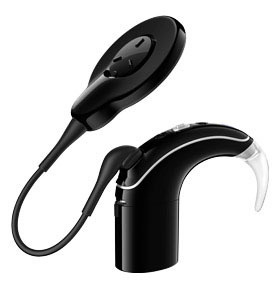 It is the only off-the-ear sound processor to feature dual microphones and SmartSound® iQ with SCAN. This ground-breaking technology first appeared in the award-winning Cochlear Nucleus® 6 Sound Processor and continues with the latest Cochlear Nucleus 7 Sound Processor. The benefits include crisp and clear hearing, particularly in noisy situations. Cochlear implants provide seven times better hearing performance than hearing aids4. And now, thanks to Kanso, you can enjoy that level of performance in a discreet, off-the-ear solution. Easy to use – just pop it on your head and go! ‘Kanso’ is a Japanese term that means ‘simplicity’. It certainly lives up to its name. The Kanso® Sound Processor has a robust, all-in-one design, providing off-the-ear freedom. All you have to do is press the single on/off button, place the Kanso on your head and let Cochlear’s industry-leading technology take over. 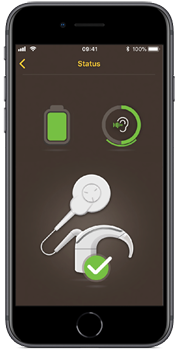 Kanso automatically adjusts to your surroundings, helping you to hear at your best wherever you are. Because Kanso does the work for you, you’re free to focus on the things that matter. Designed for discretion and comfort, Kanso® lets you enjoy life. How? Because it is the smallest and lightest off-the-ear sound processor available*. It is designed to fit snugly against your head for comfort and security, giving you the confidence to connect to your world. It’s so small you can forget it’s there. Kanso® also comes in a range of eight colours. You can choose the shade that best matches your hair – and your sense of style. It can blend in so well that other people will not even notice it. 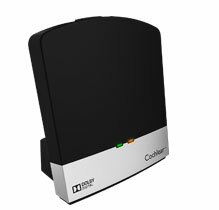 Discover the Cochlear™ Wireless Phone Clip, TV Streamer and Mini Microphone 2 and 2+. No neck loops, no wires, no strings attached. 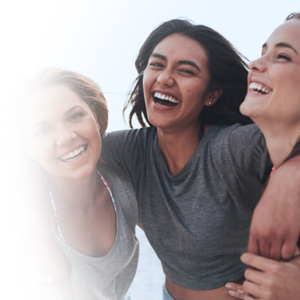 Only Cochlear™ True Wireless devices offer wireless freedom, taking your hearing to the next level and letting you live life to the fullest. 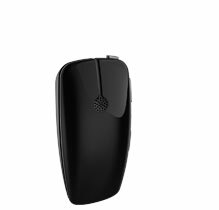 With the release of the new generation of Mini Microphones (the Cochlear Wireless Mini Microphone 2 and Cochlear Wireless Mini Microphone 2+), there are now four devices in the True Wireless range. 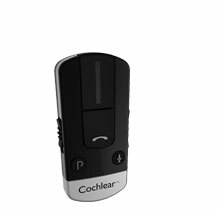 Cochlear True Wireless Devices let you engage and interact in a number of challenging hearing situations. Whether it is talking on the phone to a friend, or going out to dinner with a partner – you’ll hear better with Cochlear True Wireless technology. Cochlear™ Nucleus® implants are the most reliable in the industry 1-3 . We meet and report against the independent global standards for implant reliability 4-7 , publishing data of every implant generation, past and present. The numbers speak for themselves. Cochlear Nucleus implants are the most reliable on the market, today** and over time 1-3 . So, when you choose Cochlear you not only choose quality, you also choose our lifetime commitment to your hearing experience. The Nucleus Smart App is compatible with iPhone 5 (or later) and iPod 6th generation devices (or later) running iOS 10.0 or later. To use the Nucleus Smart App for Android, your device will need to run Android 5.0 (Lollipop) or later and support Bluetooth 4.0 or later. For a list of verified devices visit https://www.nucleussmartapp.com/android. Cochlear Limited. D1140877. Battery Life and Power Consumption Comparison between CP1000, CP900 Series and CP810 Sound Processors. 2017, Mar; Data on file. Cochlear Limited. D1376556. 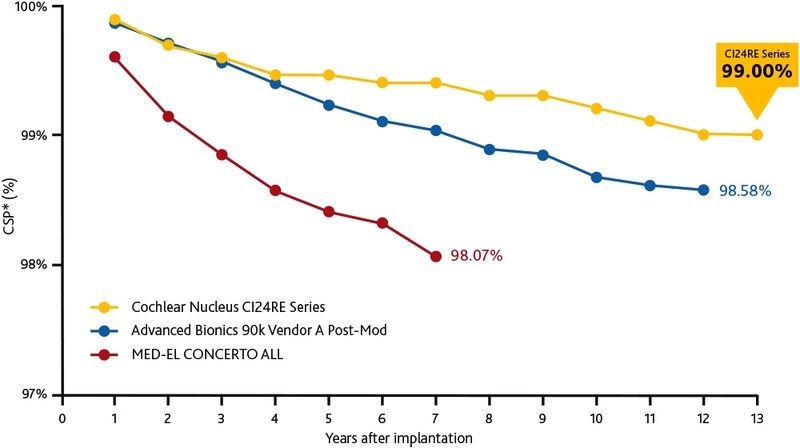 CLTD5709 Acceptance and Performance with the Nucleus 7 Cochlear Implant System with Adult Recipients. 2018, Jan; Data on file. Based on annual R&D spend as a proportion of revenue. Data on file. CSP = Cumulative Survival Percentage – CSP includes both device and accident-related issues. ** Latest generation of cochlear implants commercially available as at 31 December 2017.